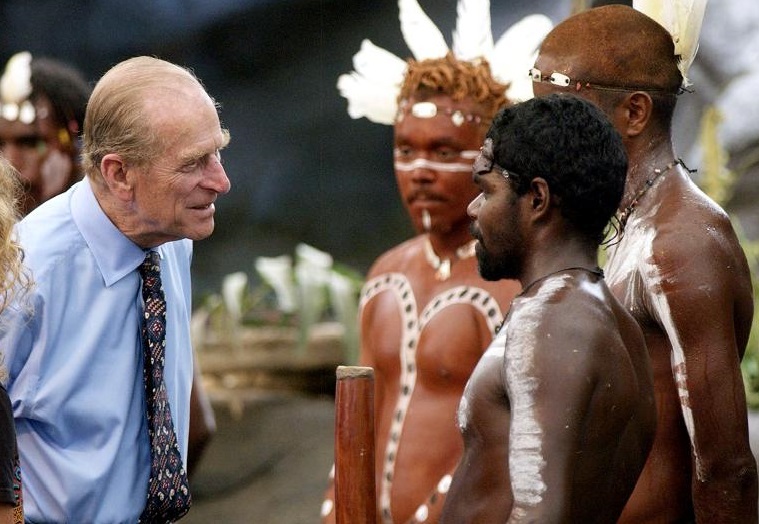 Prime Minister Tony Abbott’s announcement that Prince Philip is to receive an Australian knighthood was greeted with amazement by ordinary Australians, who complained there are plenty of more deserving home-grown racists. 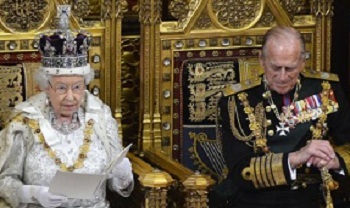 There was uproar at Westminster this morning after the Queen read out a list of half-baked UKIP policies instead of the expected zombie speech from the Coalition Government. There were murmurs in the Lords almost immediately as the Queen uttered the words “My Government will get out of Europe by teatime.” These turned to mutterings and looks of surprise as she announced the immediate closure of the Channel Ports and the Tunnel. 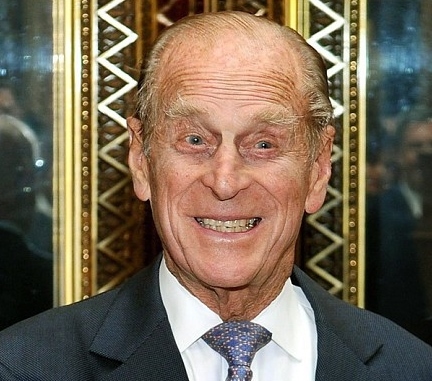 Tense times: diplomats fear that Prince Philip will not heed their warnings and insist on telling his Belgrano joke. 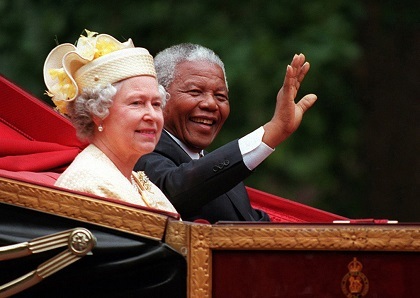 It should have been a pleasant occasion, two amiable old pensioners, who both believe in God, massive wealth, splendid ceremonial outfits and the undemocratic retention of power, sharing a pot of Earl Grey and a bit of gossip. Unfortunately it has been announced that Prince Philip will be accompanying the Queen to her meeting with Pope Francis at the Vatican this afternoon. 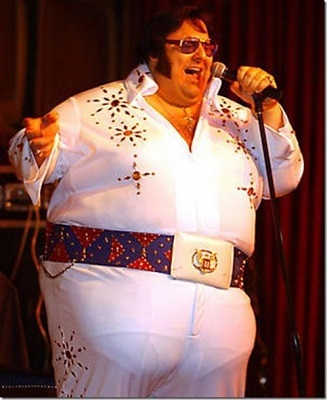 Sensational evidence has emerged that Elvis Presley was responsible for the death of Princess Diana, and that his paymasters were big pharmaceutical companies eager to silence Diana’s views on conventional medicine. In what will be seen as an embarrassment to the original investigating officers, it appears that obvious clues were missed such as a 70s jumpsuit, a tub of brylcreem, and 15 jars of peanut butter. A re-examination of CCTV evidence showed that a street sweeper known only as “Sivle” smeared a brylcreem and peanut butter concoction at the entrance of the tunnel causing Diana’s vehicle to slide uncontrollably and then crash.